DALMAU SHIPYARD is a familiar business dedicated to the building of any type of boat founded in 1963 by Mr. Josep Dalmau. The company was one of the pioneers in building fiberglass boats, implementing definitely this technique in 1972. Since then Dalmau Shipyard has continued to innovate unmarked once after another, evolving the productive techniques and the built boats. At first the company dedicated to building yachts and race boats. 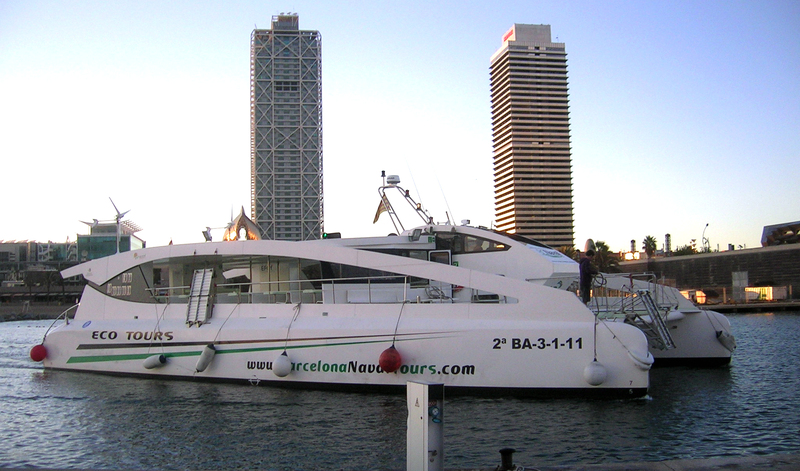 Since 1985 the main business of the company is the building of passengers boats, currently has built more than 50 boats type of catamaran and monohull with capacities from 12 to 400 passengers adapted to all kind of navigation and weather conditions. 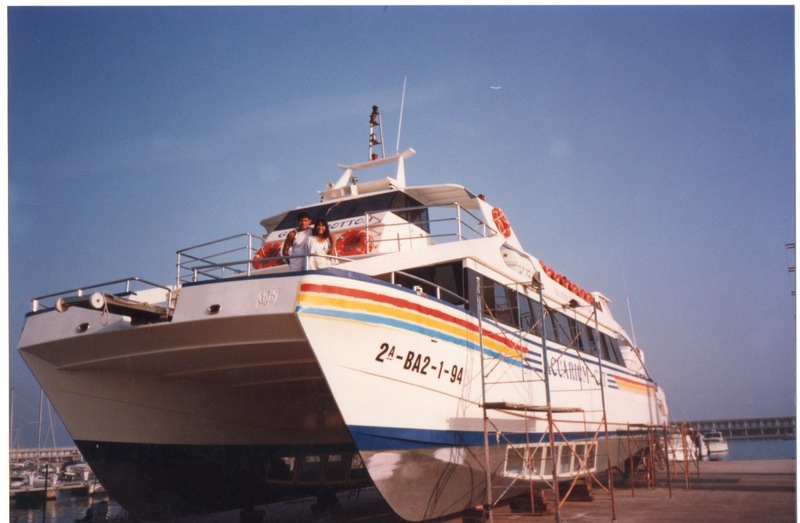 In 1987 Drassanes Dalmau intensified the building of auxiliary boats, which built more than 100. 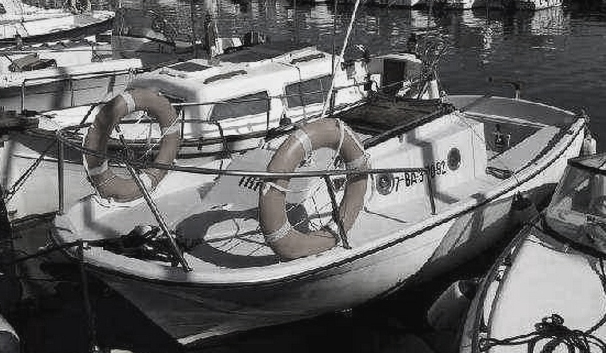 These boats served to create the base of a solid company that has continued to evolve and grow. 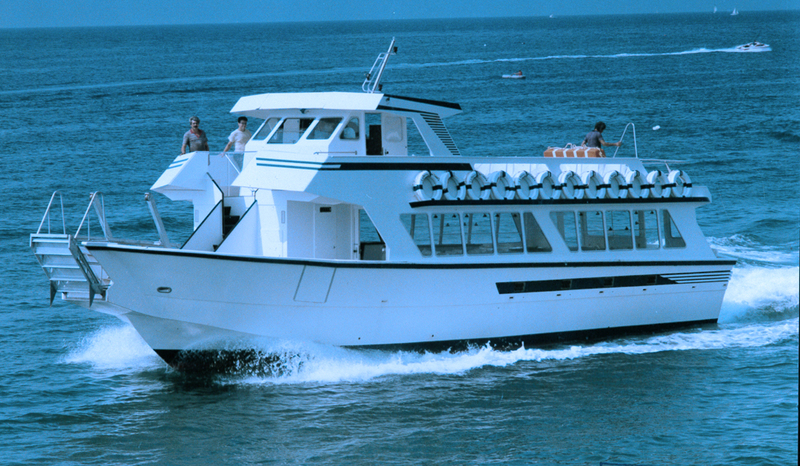 In 1990 Drassanes Dalmau built its first fishing catamaran, it was a longline fishing boat. In 1998 culminated the built of a second warehouse in industrial area of Arenys de Mar, it is a modern installation, totally equipped which allowed to increase significantly the quality of produced boats. Since 2000 we intensified the manufacturing of professional fishing boats, becaming a benchmark. Building since then more than 20 different boats adapteds to diverse fishing modalities, with length between 15 and 30m. In 2002 the company to dealing with the demand boat production increase built a third industrial build in port of Arenys de Mar, larger than the previous and with direct access to sea. In 2005 Drassanes Dalmau, once again, was pioneer in implementing laminate by infusion technique. This technique has continued to evolve and improve. In 2009, as a consequence of economic crisis, the company undertook a process of reinvention, reinforcing their strengths that had brought success from the beginning, innovation, design and quality. As a result of this process developed the highly efficient serie SLIM, which have been built six boats and its greatest exponent is ECOOSLIM boat. In 2010, Drassanes Dalmau achieved quality certification ISO 9001:2008 in Design, building and repair of boats and other parts using composites.